We feisty boomers know that one of the best ways to take care of our heath and wellbeing is to share our lives with a furry companion. That’s why this show is especially informative. Our guest is Gary Weitzman. Gary is a licensed veterinarian and an accomplished animal welfare professional with more than 25 years of experience. 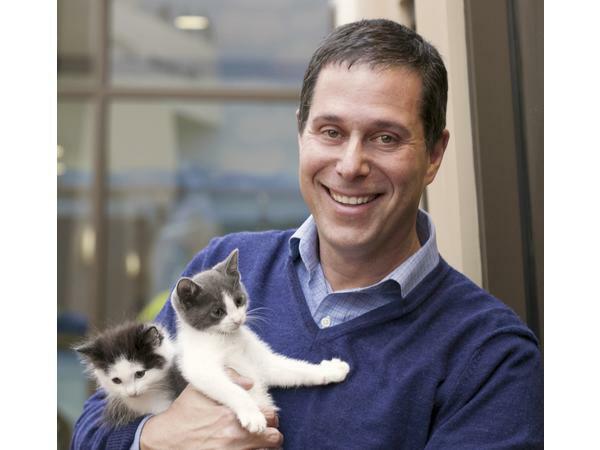 He is also president of the San Diego Humane Society, serves on the board of the Association for Animal Welfare Advancement, and is the author of three books with National Geographic. Gary is joining us to share all about his latest and fourth book for National Geographic. 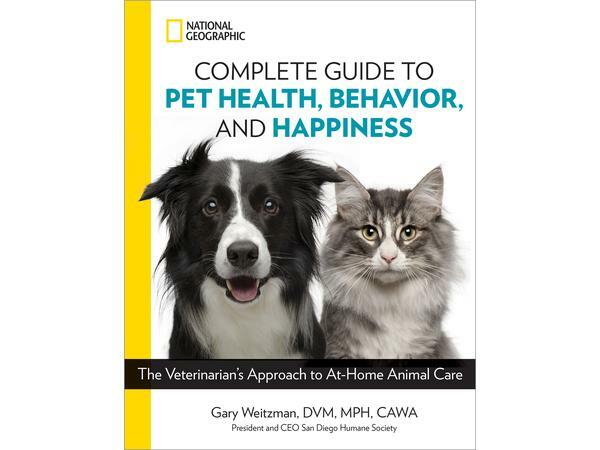 It’s called the Complete Guide to Pet Health, Behavior and Happiness.And, if you want your furry companion to stay healthy and active for years to come, you’ll want to be sure to hear what Gary has to say!